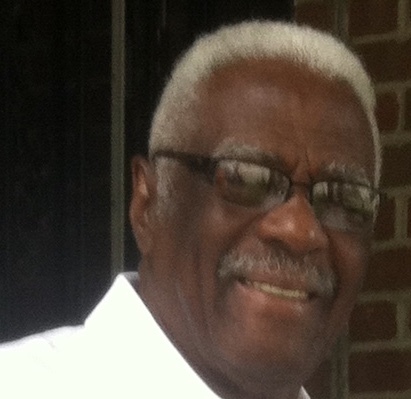 Albert "Porky" Burbridge Sr., age 84, passed away at home surrounded by his loving family on Saturday, April 6, 2019. He was born June 23, 1934 in Columbus, Ohio. He was employed at U.S. Postal Service, Columbus City Schools, retired with 29.8 years of service as a bus driver from COTA. Porky also worked at THE WORLD’S Columbus Tuney’s Drive Thru were he was embraced by the ENTIRE community. Survived by wife of 54.75 years Shirley, brother Jimmy (Carol), sister Patricia (Maurice), children Vicki, Brenda (Keith), Toni, Robert, Quincy, Stacy (Carl), Stephanie and Kelley (Lee), 34 grandchildren, a host of great grandchildren, great-great grandchildren, nieces, nephews, relatives and friends. Family will receive friends Thursday, April 11, 2019 from 10:30am until the time of service at noon. Services will be held at New Salem Missionary Baptist Church, 2956 Cleveland Ave, Columbus, OH 43224. Interment Glen Rest Memorial Estates. Arrangements by WHITE’S FUNERAL AND CREMATION SERVICES, 867 S. JAMES ROAD, COLS, OH 43227, BENJAMIN F. “BENNY” WHITE, JR, FUNERAL DIRECTOR, (614)947-1123, www.whitesfh867.com.